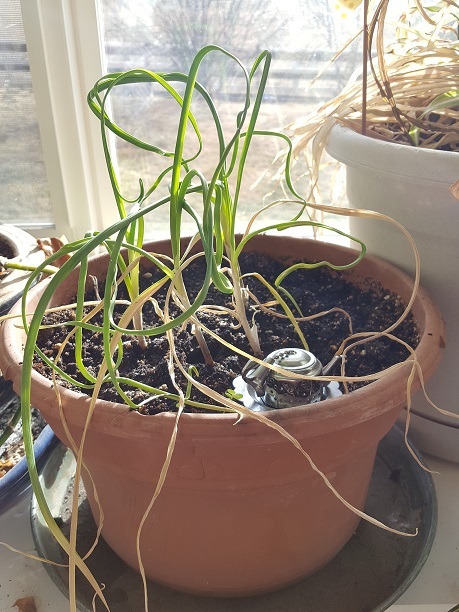 In December 0f 2017 I started four cloves of garlic in a pot on my windowsill. Now, ten months later, I think I will harvest my crop of three sprigs. I did pull the fourth one a couple of months ago to see where it had gotten as far as the number of cloves. I was a little disappointed to see that it looked more like a green onion than a garlic. So, I left the final three to grow for another few months. Today, I decided it was time to pull it all up. I read a number of articles last year, when I started this project, that stated it would take about 9 months for cloves to form. The greens did grow quickly, but the cloves? Well, not so much. 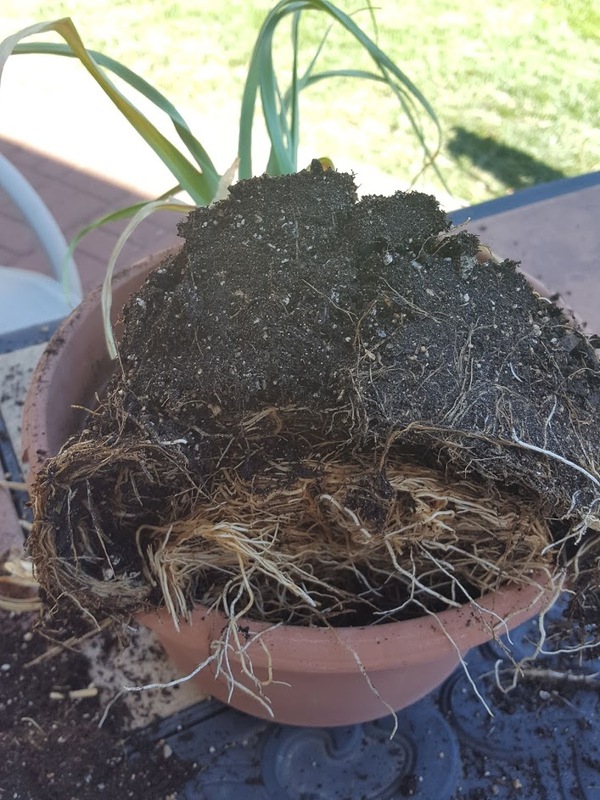 After a little bit of careful pulling I found the plant to be quite root bound. I suppose this isn’t too surprising because of how fast they grew and the size of the pot. Add to the fact that they grew much too close to one another it all resulted in what looks like green onions. After peeling back the outer layers I found a beautiful white core and a strong aroma of garlic. Although these beauties were not segmented into cloves, I’m still very happy. If the smell is any indicator of the flavor then these will be a successful first attempt at growing garlic. For next time? The cloves will be started in a pot, but they will mature in the ground. 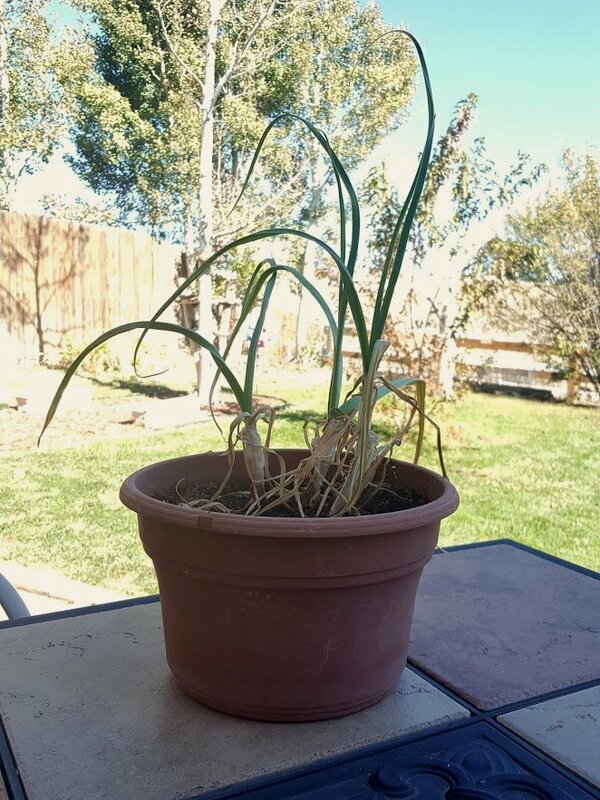 Garlic seems to need the room that my pot could not provide. Do you grow garlic? Share your tips for success in the comments. 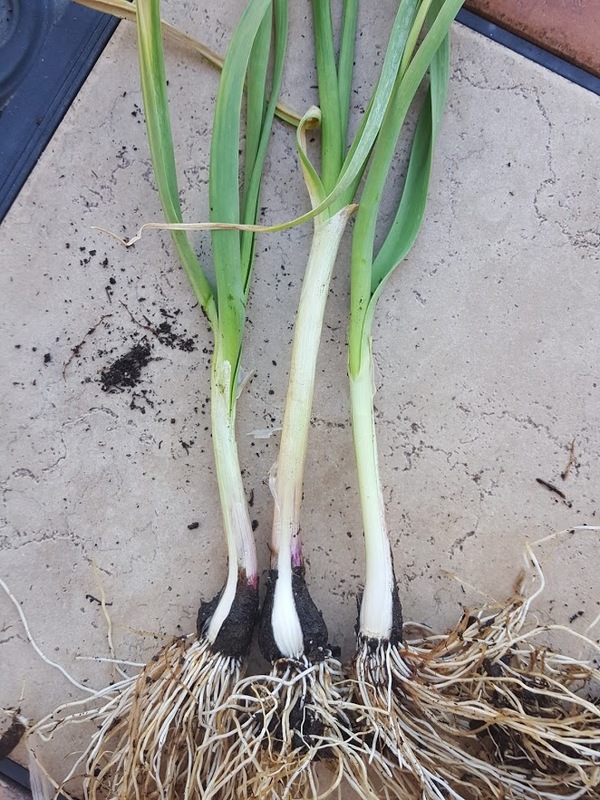 Tagged as garlic, garlic harvest, growing garlic, growing garlic in a pot, how long for garlic to grow? I believe in the idea that there are powers greater than ourselves keeping tabs on the ebb and flow of our existence. This energy could be called Karma, God, Allah, or, as I like to refer to it, the Universe. 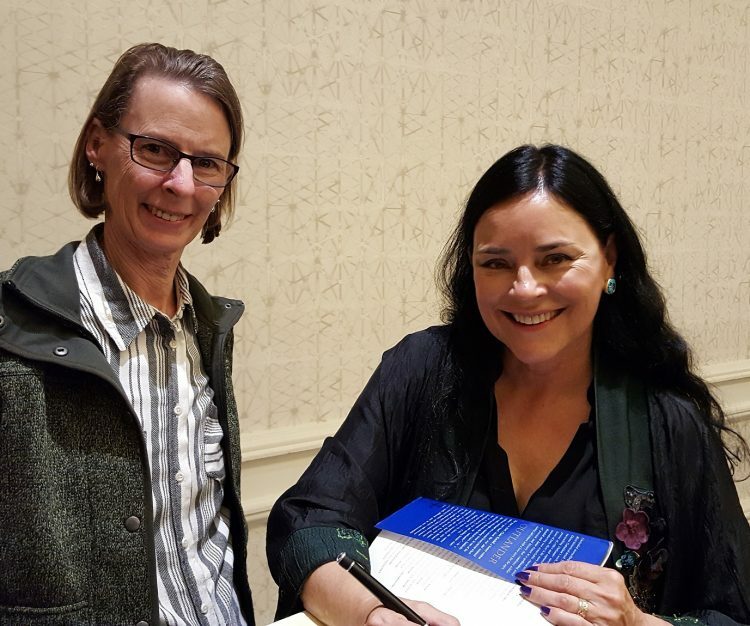 I can’t really say if our lives are drawn out for us beginning at conception, or if it is decided as we go along, but I do believe that when we need something, truly need something, we are graced with the gift from the Fates. It is these small things that are given that have convinced me that there is something more out there than meets the eye and we are given what we need, when we need them in order to get through life. Some of the gifts are small, and some might be hard, but each and every challenge we face brings us to exactly where we need to be for the next step in our lives. 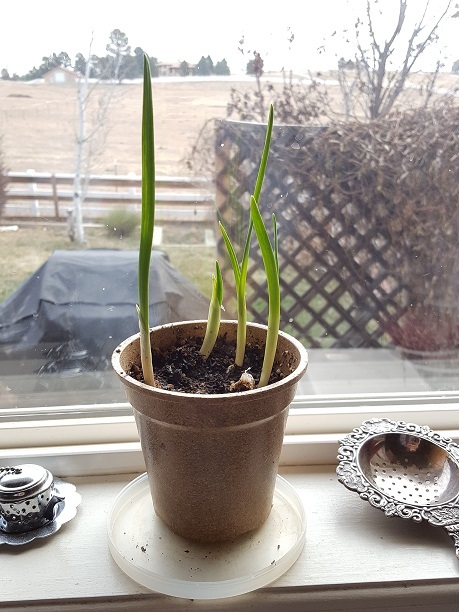 Several months ago I posted that I was growing some garlic for the first time. Believe it or not, it’s still alive. I am the first to admit my brown thumb when it comes to plants that are needy. Thankfully garlic is not one of those kinds of plants. I have been told that the bulbs take awhile to grow, so I am not ready to yank one out to see how it is growing. With my luck all four of them would come out and I’d have to start over. Until I pull them out, here are a few photos of how fast it grew. My first post was back in December and the photo there shows the plants just peaking out from under the dirt (taken December 2). Within a week the sprouts were already an inch tall, and by the 13th they grew to 4 or 5 inches. It doesn’t look much different today than from this photo from back in March. The leaves still look scraggly, and deformed but I am hoping the goodness below the soil is beautiful. I’ll keep you updated on my success or failure growing my first batch of garlic. Have you ever noticed that there are different color twist ties and plastic bands on bread? Bread is color coded for freshness. The color coordinates with the day is was baked and with the colored bands it is easy for store clerks to pull the loaves that are reaching their peak of staleness. Now, it will make your search for freshness easier. Why nothing on Wednesday and Sunday? Well, bakers do need a day off every once in awhile. Keep in mind that not all bakeries are created equal. Double check the freshness date to be sure you really are getting the best loaf for your buck. I love garlic. I eat it in nearly every dish I make (except cookies), and I’m sure I put too much in sometimes. My sister told me about how she likes to grow her own garlic and she found a great batch from Germany. I don’t remember the exact strain, but she gave me a couple of bulbs so I could grow some too. She lives in the Midwest and I live in the Rocky Mountain region. 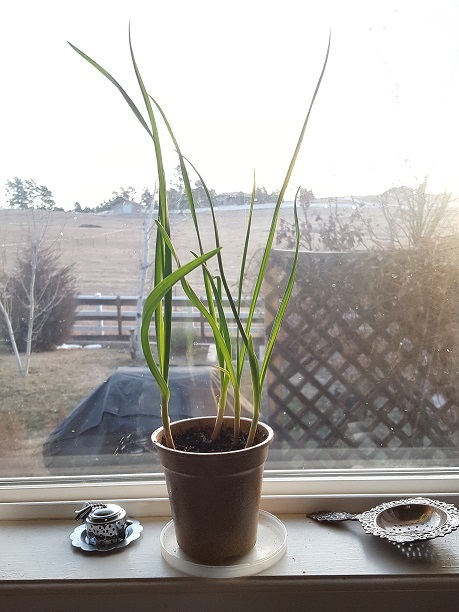 When I asked how to grow it she said to take one clove, pointy side up, and stick in the ground in the fall and it will come up in the spring. Scratching my head I smiled. I wasn’t sure how that would translate to my climate, but we were interrupted at that moment and I didn’t follow up. Then, once home, I ate the garlic and never thought again to try to grow it. Last month, I read an article on one of my favorite blogs, Lovely Greens, about how to grow garlic. She reiterated just what my sister said. Plant it in fall and it grows in spring. Again, this is coming from someone in a climate very different from my own (Isle of Mann to be exact). So, this is the second time in just a few months that I have been told about growing garlic. Maybe I should make an attempt at it. Unfortunately, I don’t have garlic left from my sister’s batch, but I did just get some from the grocery store. I figure that if I manage to grow that then I will ask for more of the German variety (it is delicious by the way). Doing my usual “guess and by golly” method of doing things, I found a little pot and stuck four cloves in the dirt and dumped water on it. I am pleasantly surprised that it is actually growing. 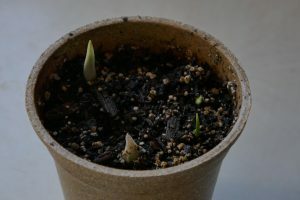 The larger sprout had already started while it was attached to the bulb so that little guy had a head start. The others are also showing signs of life. If all goes well I should have four nice bulbs of garlic late in the Spring or early Summer. I will keep you posted on the progress of my planting experiment. Until then, I think I need to eat what’s left of the bulb these came from. Roasted sounds lovely. Social media is one of those formats that I have a hard time keeping up with. Not because I have an aversion to them, but it is more an issue of time. Between writing for blogs plus writing a novel I find my time is thin so I have resisted expanding this out to a broader social media presence. That is changing as of today. Jump over and like Arbitrarydustbunnies….I really need a few “followers”. I’ll be on twitter soon.